The Angolan author speaks to Eleanor Wachtel on how heritage, history and hardship informed his novel Transparent City. From Luanda, Angola, Ondjaki (pen name of Ndalu de Almeida) is known as one of Africa's most important contemporary writers. 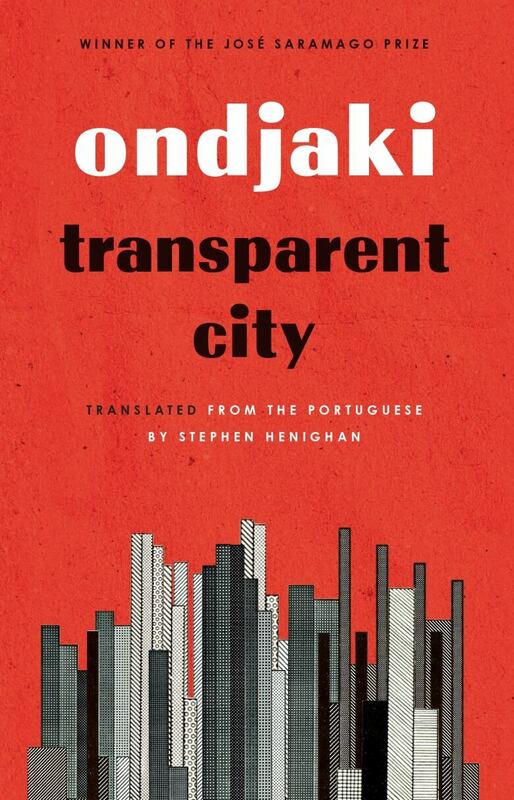 His latest novel, Transparent City, won him the top Portuguese-language literary award — the José Saramago Prize. Transparent City revolves around a crumbling high-rise in Luanda, and is a richly imagined, tender and also critical portrait of the city in apocalyptic times. Born in 1977, Ondjaki grew up during his country's long civil war. Since publishing his first book at the age of 23, he has written more than a dozen books, including five novels, three short story collections, books of poetry and stories for children. His three books in English translation are Transparent City, Good Morning Comrades and Granma Nineteen and the Soviet's Secret. Much of his work has been inspired by his native city, Luanda. 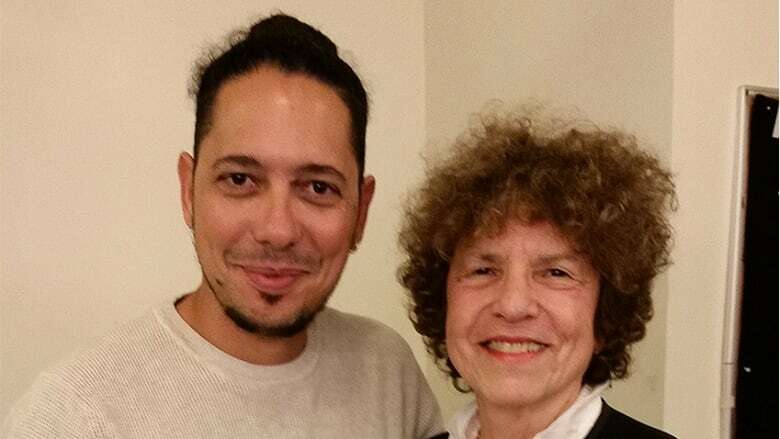 Ondjaki spoke to Eleanor Wachtel on stage at the Vancouver Writers Festival in the fall of 2018. "I was born in 1977. The Angolan War of Independence was in 1975. I grew up in the second wave of the 'free' Angola. My parents met while they were both guerrilla fighters. My parents, my uncles, my grandmother — they all participated in the struggle for liberation. They were all fighting for the independence of Angola. "But living in Luanda, the capital of Angola, we were the privileged ones. We were not experiencing heavy bombing and fighting... we were having the other consequences of the war." "My mother's grandmother was born in 1915. I shared a bedroom with her. It was interesting to hear the stories she would tell me. She lived through a lot — the First World War, the Second World War, the civil wars involving Angola — and she remembers everything. People keep dying and she's still here. She's still alive and is now 103 years of age. "We didn't sleep that much because we used to talk until three in the morning. I have these borrowed memories from her. I was very happy to finally understand that I had to do something with it. I know some of those stories, although I was not there myself." "In Transparent City, everyone wants something. Everyone is worried about money in Luanda. This is something that is ugly about my town — but I totally understand why it is the priority. Some need it, some don't need it, but everyone is worried. But why? Why would you have a society where everyone is looking and worried about money? "It's ugly that we all need money so much. Why can't we need something else? It annoys me but it is what it is. We're not thinking or talking enough about that in my country." "I would gladly be a black author, but in my country, if I stated that I was a black author, it would be perceived as either a joke or as something offensive. That's because I am a mixed-race person. I'm deeply mixed, in my mind and in my body. I like being that. I have no problem with that." Ondjaki's comments have been edited for length and clarity.